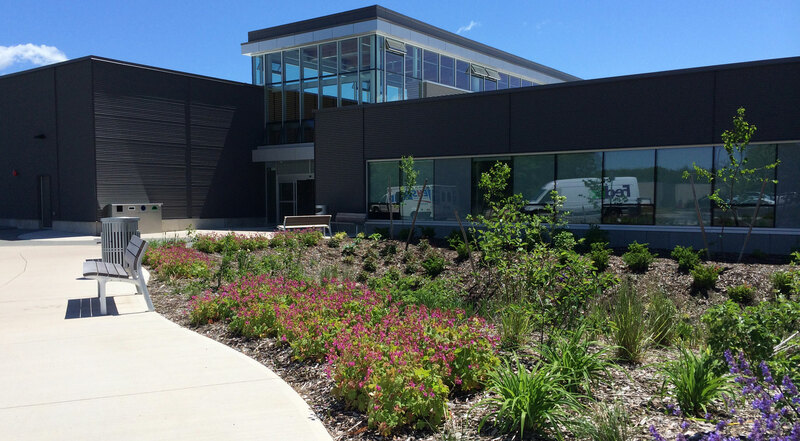 The Lunenburg County Lifestyle Centre is a multipurpose recreation and cultural facility designed to promote community and individual health and wellness through programming and carefully selected facility components. Meeting Room The Lunenburg County Lifestyle Centre has a large Boardroom available within our facility. It is conveniently located next to the Main Entrance and Guest Services Desk. This is a great location with easy access to washrooms as well as the Centre Ice Cafe for all your catering needs. If you are looking for a venue to hold your corporate meeting, Birthday Party, Team Building Event, Christmas Party, school, community or club event, the list of options are endless at the Lunenburg County Lifestyle Centre. We have several rooms that can accommodate exactly what you are looking for. Party Room The Lunenburg County Lifestyle Centre has an Activity Room available within our facility. It is conveniently located next to the Active Living Studio and BMO Aquatics Center as well as our Guest Services Desk. This is a great location with easy access to washrooms as well as the Centre Ice Cafe for all your catering needs. If you are looking for a venue to hold a small meeting, Birthday Party, Team Building Event, community or club event, the list of options are endless at the Lunenburg County Lifestyle Centre. We have several rooms that can accommodate exactly what you are looking for. Multi-Purpose Room The Lunenburg County Lifestyle Centre has a large Multi-purpose room available within our facility. It is located next to the library with easy access to washroom as well as the Centre Ice Cafe for all your catering needs. If you are looking for a venue to hold your corporate meeting, Birthday Party, Team Building Event, Christmas Party, school, community or club event, the list of options are endless at the Lunenburg County Lifestyle Centre. We have several rooms that can accommodate exactly what you are looking for.